Looking for a Nougat based custom ROM for Galaxy S6 edge? While we await the release of Oreo-based goodness, you can get stable, speedy and feature-packed ROMs based on Nougat for your device. Follow this guide to flash CarHDRom Nougat firmware on your Samsung Galaxy S6 edge. CarHDRom brings a number of features on board. Here’s a glimpse, but for more details, please visit the developer’s thread. Backup any important data from your Samsung Galaxy S6 edge as a complete wipe will be required during the flashing process. Samsung Galaxy S6 edge must be rooted, unlocked and installed with a recovery tool like TWRP or CWM. Required files: download Android 7.0 Nougat CarHDRom custom firmware for Galaxy S6 edge G925F and save it on your computer. Do not extract the contents. 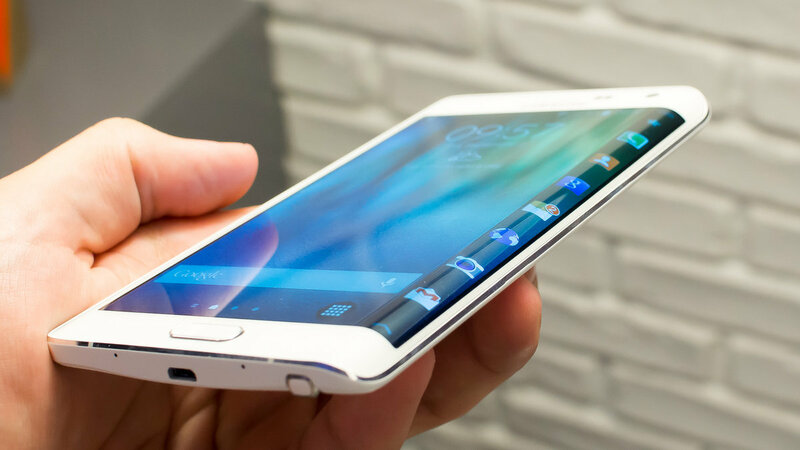 Connect your Galaxy S6 edge to your computer using a USB cable and copy the zip file to your phone’s SD card. Disconnect the USB cord and power off your Galaxy S6 edge. Boot it into recovery mode: switch the phone on while pressing and holding Volume Up + Home + Power buttons simultaneously. Perform a Nandroid backup of your current OS: Backup > backup and restore on ClockworkMod or TWRP recovery. Perform wipe data tasks: from Recovery, perform a full data wipe by pressing the Wipe button. Tap on Swipe to Factory Reset at the bottom. Go back to main recovery menu and tap on the Install button. Locate the ROM ZIP file and tap Swipe to Confirm Flash. Once installation process is done, reboot your Galaxy S6 edge G925F into the new custom ROM. If you are, however, stuck in bootloop, tap Wipe cache/dalvik instead. Don’t forget to share your experience with this Samsung Galaxy S6 edge custom ROM with us.